Due to state regulations, every Certified Acceptance Test Technician must work under or be a Certified Acceptance Test Employer. 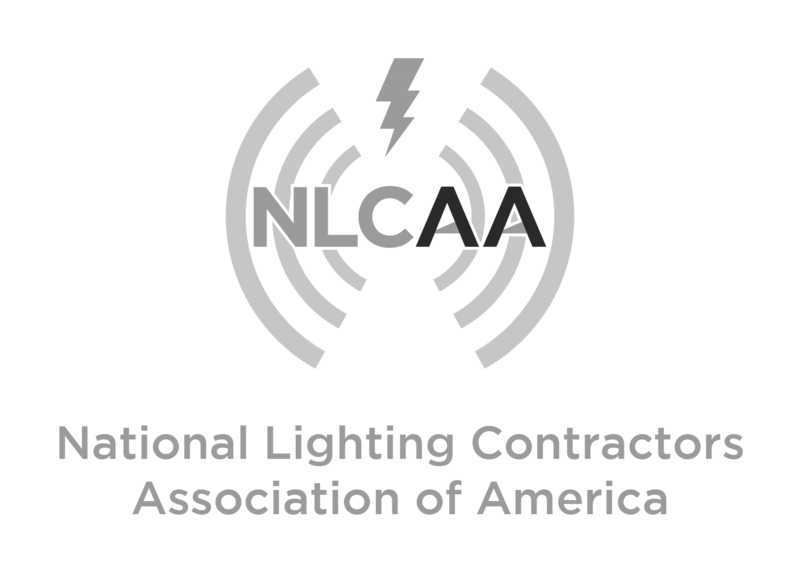 NLCAA’s ATE course is an 8-hr online class that allows you to work at your own convenience. The regular price of the ATE class is $650 but if you choose to sign up for our class today the cost is only $325.00. This cost not only includes access to the class, but you will also have an Employer Handbook mailed to you in order to follow along and keep as a reference tool going forward. The Employer applicant must have applicable business license(s) or business tax certificate(s) number for all offices that are registering to employ acceptance test technicians. If the employer applicant or any of the owners, officers, or partners of the employer had a contractor license or business license suspended or revoked any time in the last five years, they are not eligible to become a NLCAA Employer. If the Employer applicant or any of the its owners, officers or partners ever been found liable in a civil suit or found guilty in a criminal action for fraud, theft, or any other acts of dishonesty, they are not eligible to become a NLCAA Employer. NLCAA Employers must have a compressive general liability insurance policy with a policy limit of at least $1,000,000. NLCAA Employers must have workers compensation insurance. (if required by the state). NLCAA Employers must have at least 3 years of verifiable experience in lighting controls systems. Copy of your Electrical Contractor License. Pass the final quiz with a 70% or better. Get your ATE Number and Certificate emailed to you.